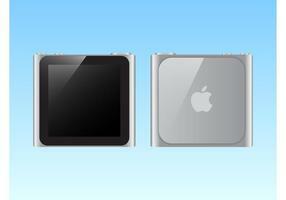 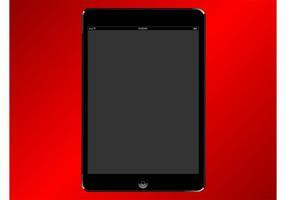 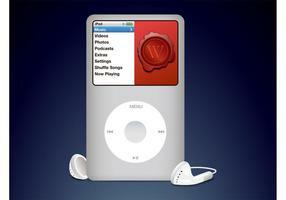 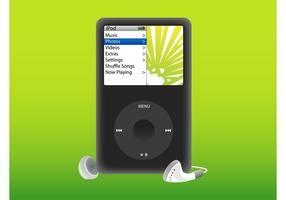 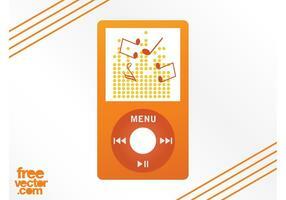 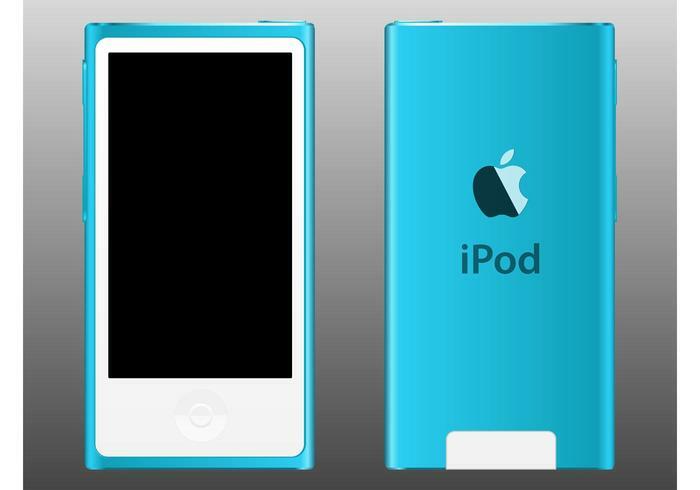 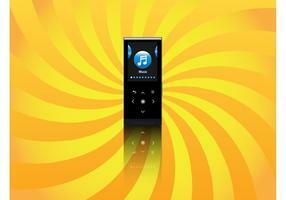 Realistic vector image of an iPod Nano. 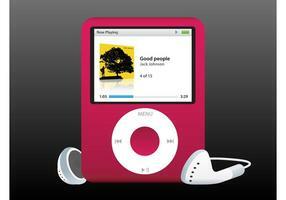 Seventh generation music player device manufactured by Apple. 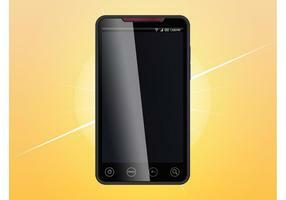 Detailed image of the front and back of the device, dark screen and bright color body. 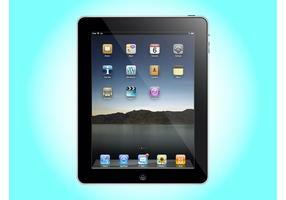 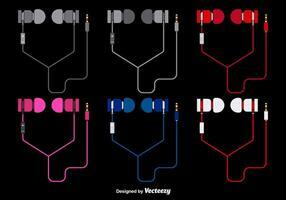 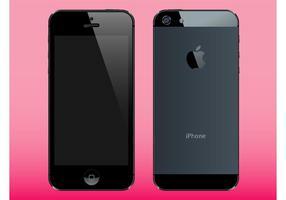 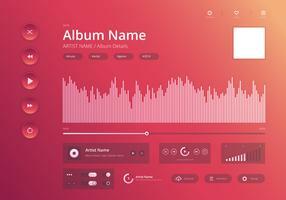 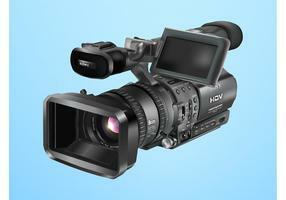 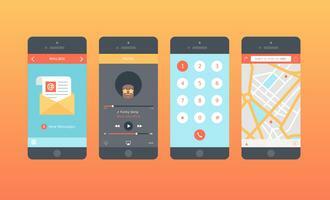 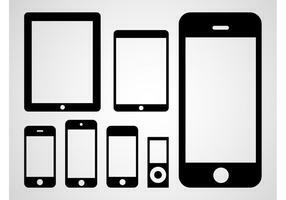 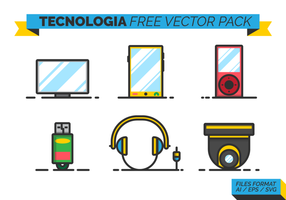 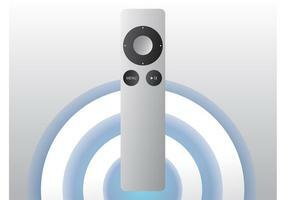 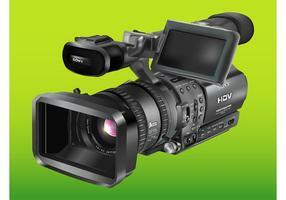 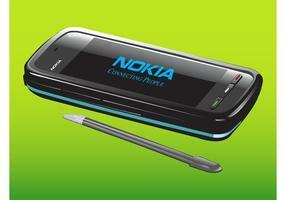 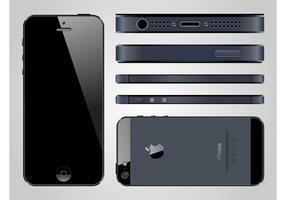 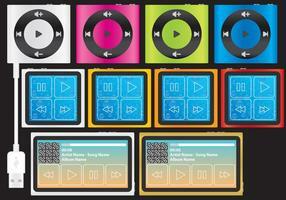 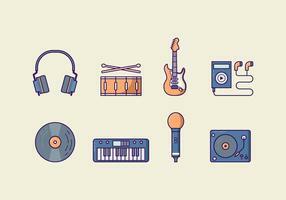 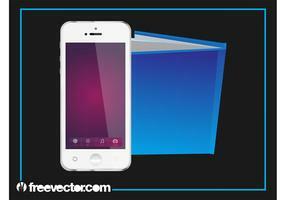 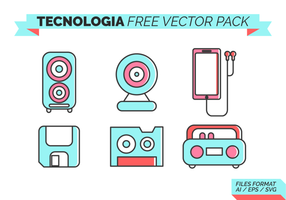 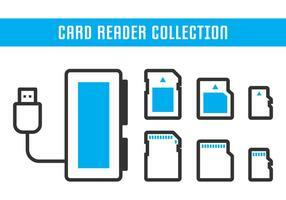 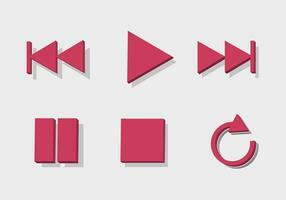 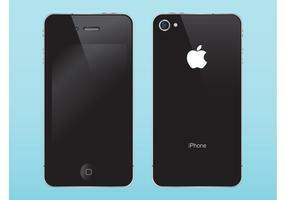 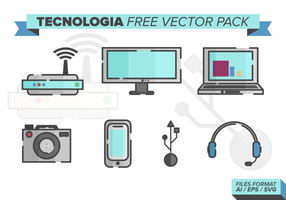 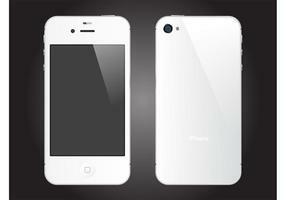 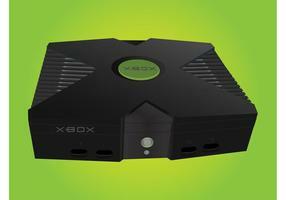 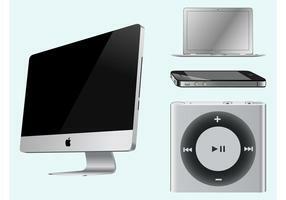 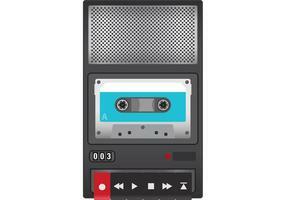 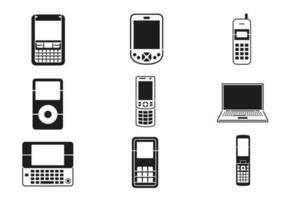 Free vector image to create technology, tech, musical players, gadgets and devices designs.